Just like the arts, sports create a global language, building bridges between people and transforming lives through spirited competition, friendship, and peace. 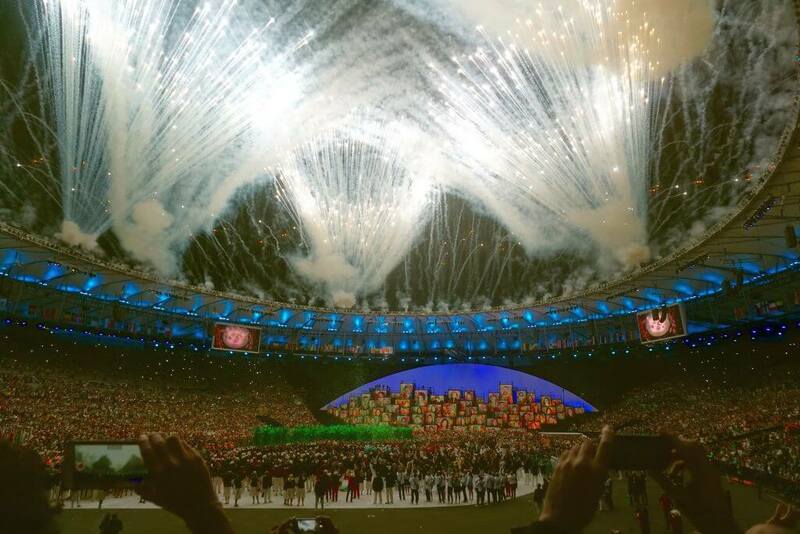 The 2016 Summer Olympic Games began with a highly emotional ceremony, with Rio de Janeiro as the first South American city to host such an event. At 1/10th the cost of London and 1/20th the cost of the Beijing Games, Rio was the perfect backdrop for a thrilling few weeks featuring the best of the best. 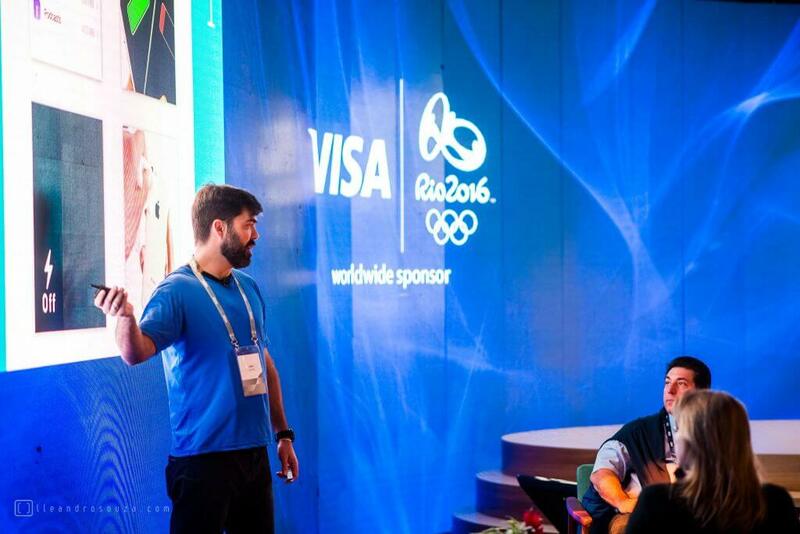 Once again, TOCA was at the right place at the right time providing VISA, one of the main sponsors and global partner of the Games, with exciting and motivating morning activities for their super VIP clients. Beginning on Aug 4th, our TOCA team provided impeccable attention to every detail, from ambiance to guided tours, catering, and everything in between. 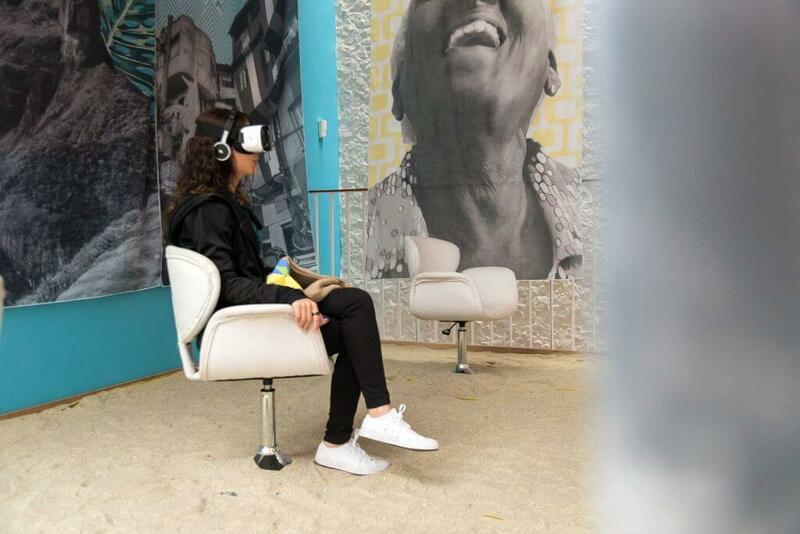 To start off each day of parties, business sessions, networking, and games, TOCA created customized morning activities for four separate waves of VISA VIPs, with activities offered to each group. 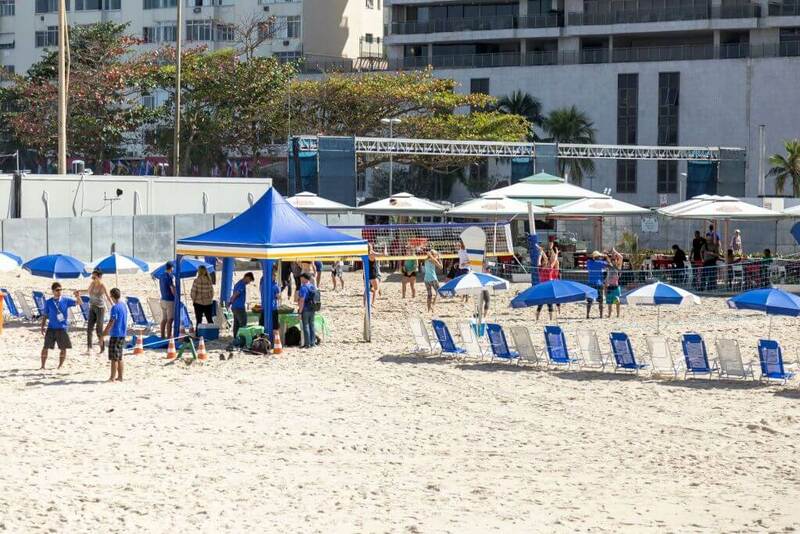 With the sand and sea as our canvas, we created an enhanced beach club experience with branded elements including VISA colors to highlight activities including a volleyball clinic, beach tennis, slack line, Cross Fit training, and yoga. And of course, what could be better than being coached by some former Olympic greats like American gold medal diver, Greg Louganis; volleyball greats Jackie Silva and Sandra Pires; and the nine title winner for swimming, Missy Franklin! 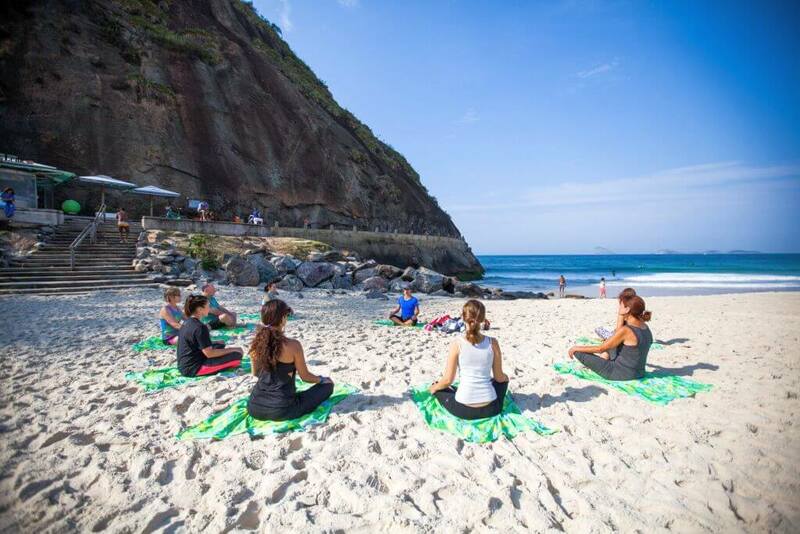 Other special events that TOCA provided included a beautiful bike tour of Copacabana and Ipanema, and a hike to Leme Fortress on the coastline of Copacabana. 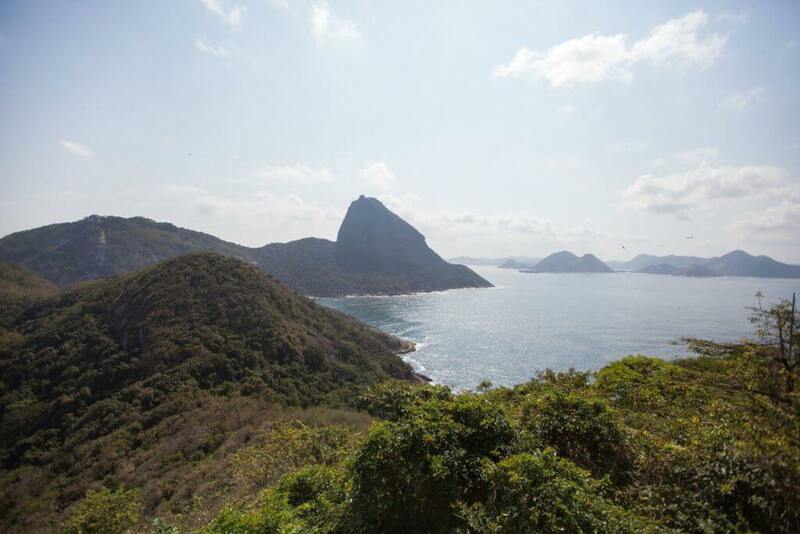 Our resident celebrity photographer, Fabio Pamplona, gave a wonderful workshop on how to use a smartphone camera, touring Sugar Loaf for inspiring photo ops of one of the world’s most iconic locations. We provided a gift kit for our guests, containing fisheye, macro, and wide angle lenses to clip on and screw in to each phone, along with a customized booklet filled with places of interest to shoot, which kept everyone inspired and excited. 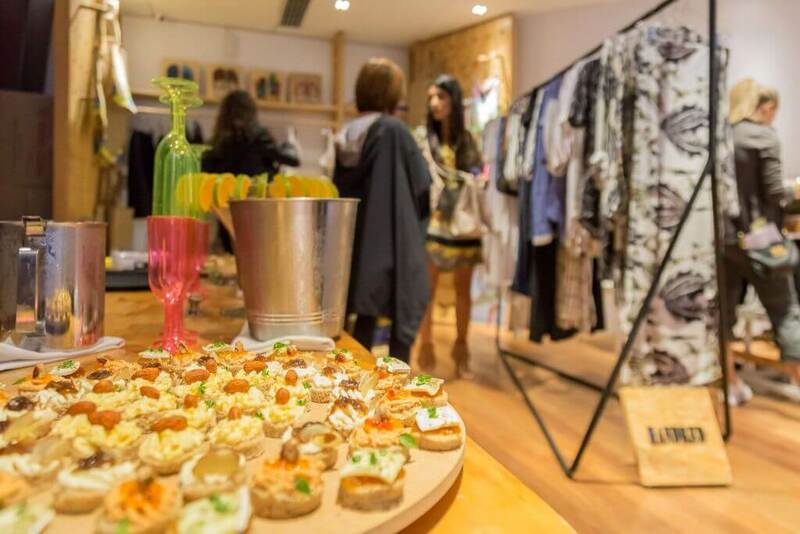 And as if all of this wasn’t enough, TOCA arranged a special VIP shopping experience complete with champagne and catered edibles. Covering an exclusive area in Ipanema, guests received a specially designed map with select stores featuring some of Brazil’s top clothing, leather, and arts & crafts designers. Moderated by our vivacious celebrity hostess, attendees received the perfect lesson in Ipanema fashion, including news on the latest trends and influences. Needless to say, everyone was in seventh heaven! 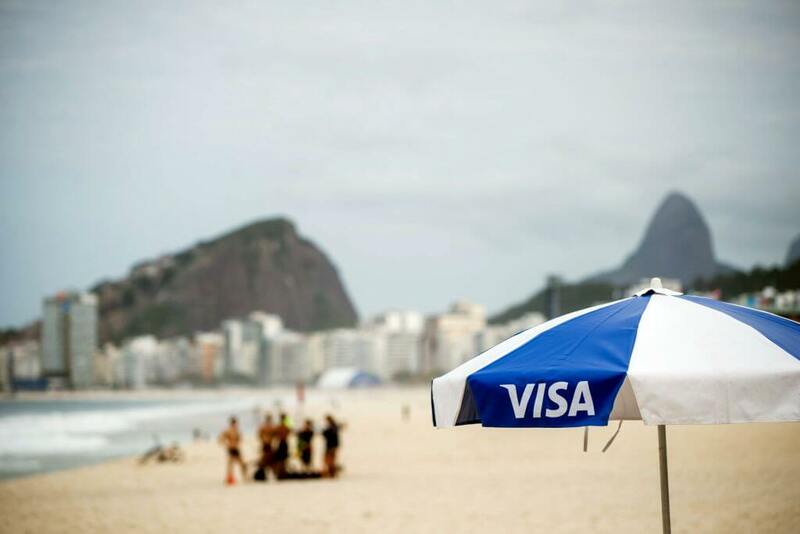 All modesty aside, we heard many of our Visa clients who are regulars at Olympic games around the world say that it was their best Olympic experience ever. 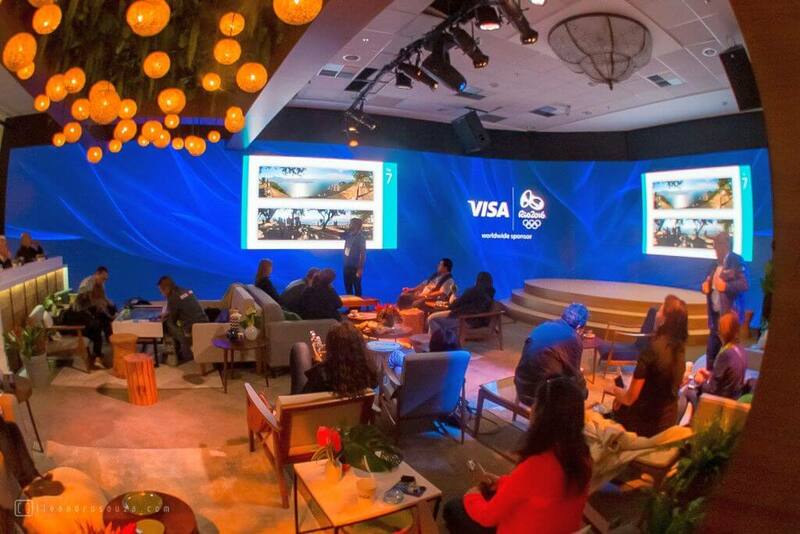 The entire TOCA Events team is honored to have been selected as part of Visa’s team, and looks forward to participating again in this truly memorable global gathering.